WOW! 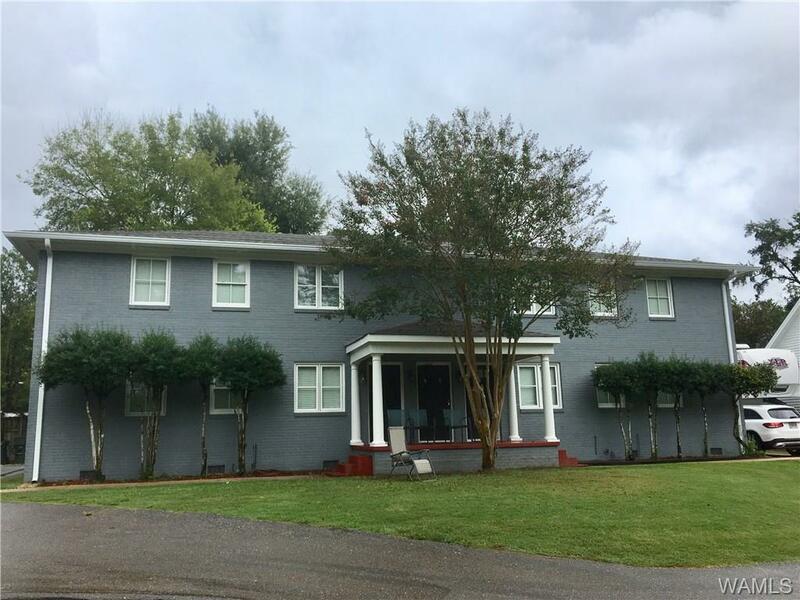 WHERE ELSE CAN YOU FIND 1114 SQUARE FEET IN A QUIET NEIGHBORHOOD WITHIN A BLOCK WALK TO THE STRIP AND TUSCALOOSA RIVERWALK AND EYE SIGHT TO THE NORTH ENTRANCE OF THE STADIUM FOR THIS PRICE? 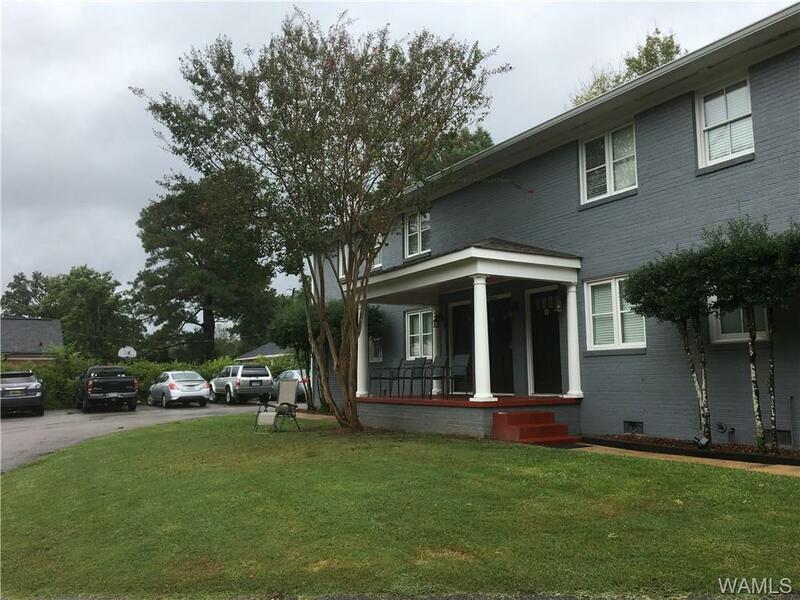 TWO BEDROOMS, TWO BATHS AND A SUNROOM WHICH COULD CONVERT TO A GUEST SPACE IN A FOUR UNIT CONDOMINIUM, REMODELED WITH HARDWOOD FLOORS, STAINLESS STEEL APPLIANCES, NEW KITCHEN CABINETS AND GRANITE COUNTERTOPS, LOTS OF PARKING SPACE AND FRONTED BY A LARGE GREEN SPACE! 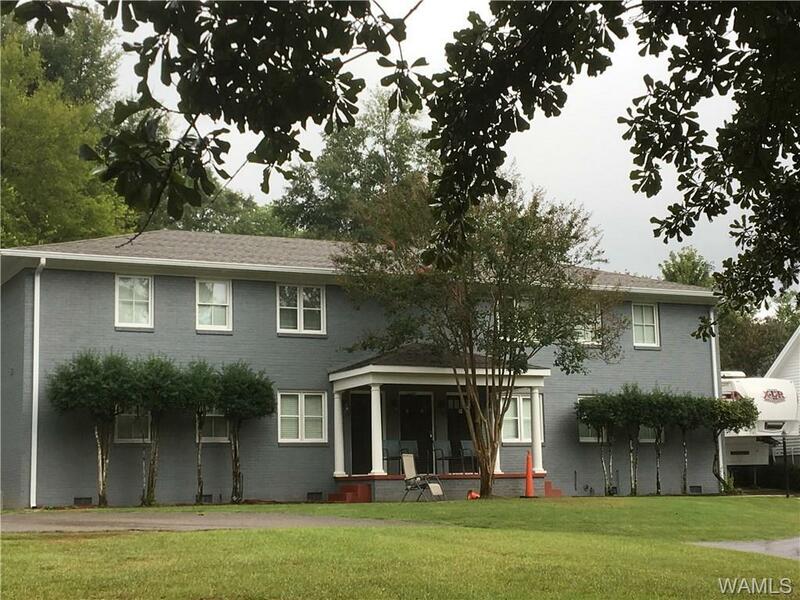 THIS IS A PERFECT OPPORTUNITY FOR A BAMA GAME DAY, INVESTMENT OR A HOME FOR YOUR STUDENT!